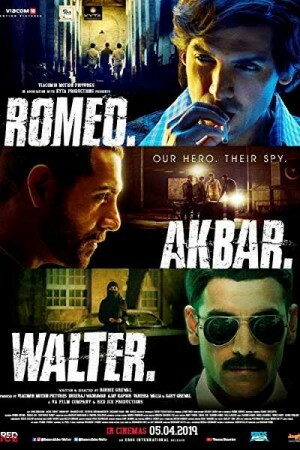 Romeo Akbar Walter is an Indian espionage action thriller movie inspired by true incidents as happened during the Indo-Pak war of 1971. Set against the backdrop of the period, the movie follows the story of Ravindra Kaushik, an EX RAW agent, who delivered many benefits to India during the war by revealing numerous secrets. Ravindra joined the Pakistan army and went to a higher post, using which; he gained access to secrets of the nation and start leaking the same to India. Watch the movie to know how an Indian RAW agent manages to sneak into Pakistan, get recognized as non-Indian, and become a part of the rival nation’s armed forces.